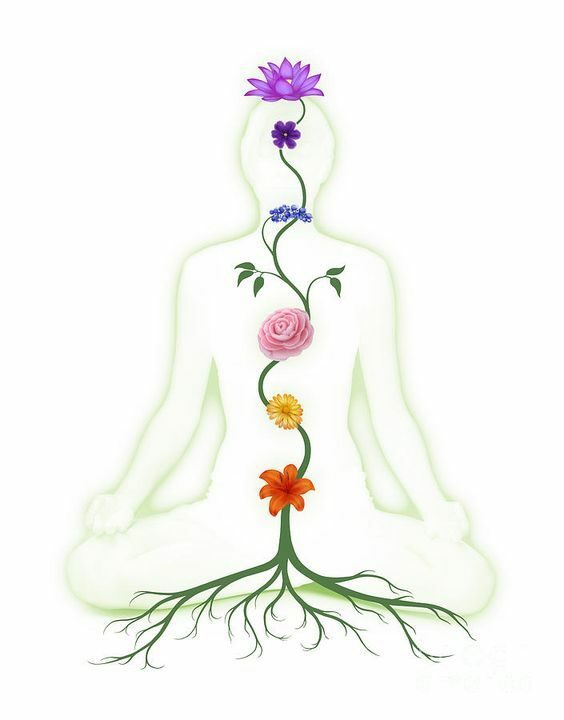 The Sacral Chakra is located two to three inches below your belly button in the centre of your body running from front to back. 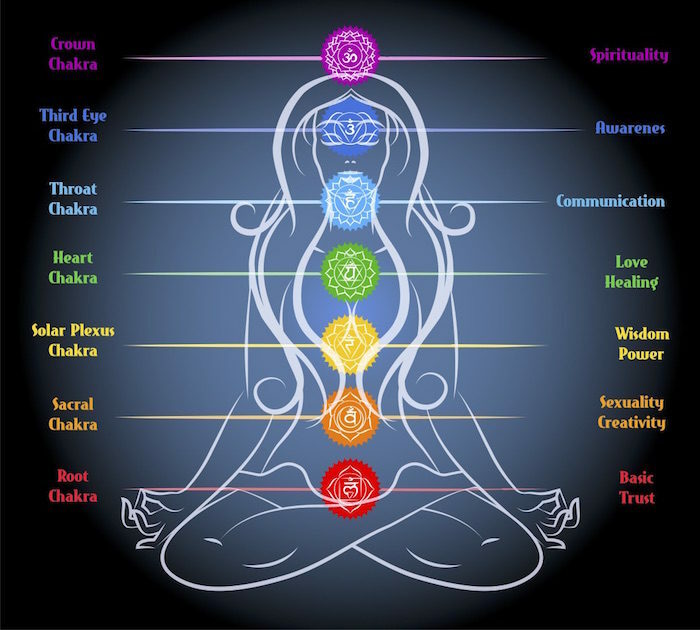 The colour that is associated with this Chakra is orange. 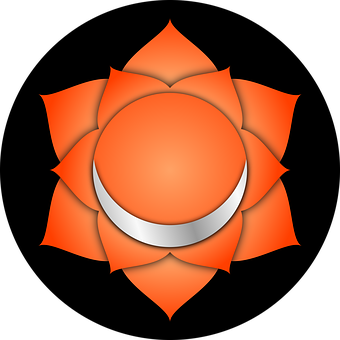 The symbol attached is the symbol that represents the Sacral Chakra.